Open House. Open House on Sunday, June 3, 2018 2:00PM - 4:00PM . 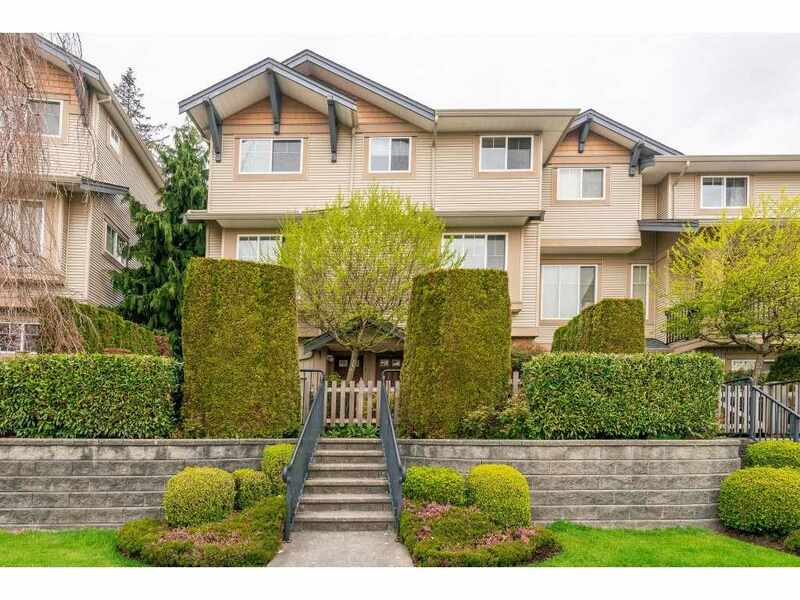 Please visit our Open House at 19814 34A AVE in Langley. Open House on Sunday, June 3, 2018 2:00PM - 4:00PM . Brookswood Bungalow. Huge yard with plenty of garden space for fresh vegetables and play structure. Large Shed in yard and RV parking (15X78ft) next to home. Home is situated on large lot with plenty of room for an Addition for a growing family. Two fire places plumbed for natural gas. Quiet neighbourhood in Beautiful Brookswood.